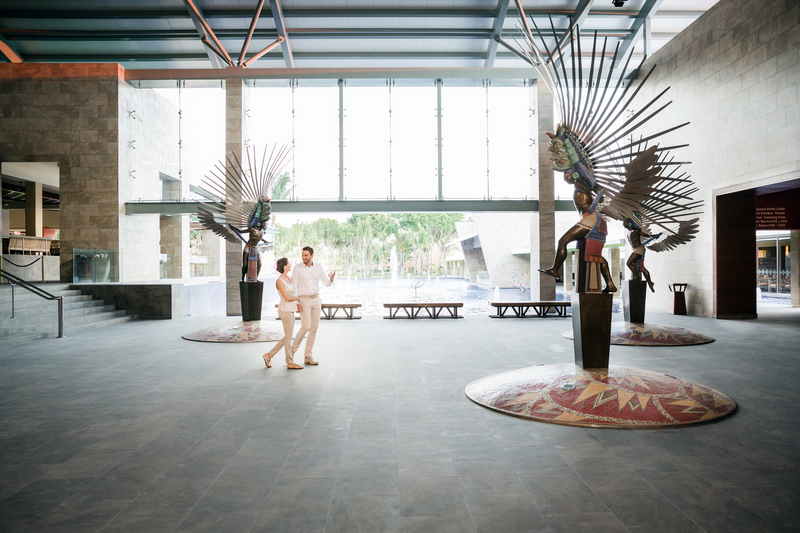 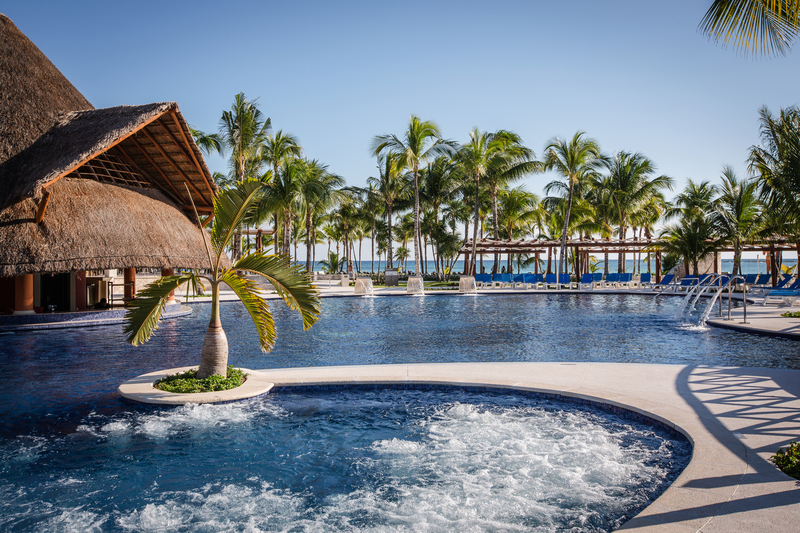 Its facilities, inspired by Mayan architecture, were fully refurbished in 2014 to be turned into one of the leading all-inclusive hotels. 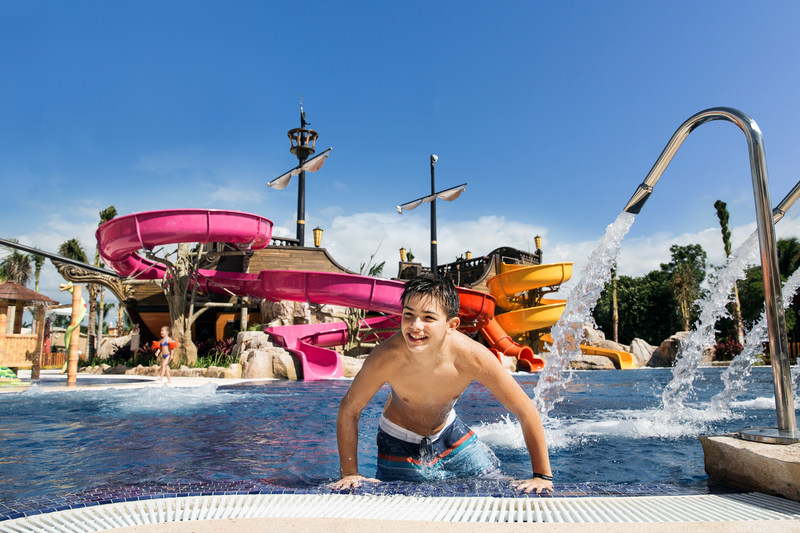 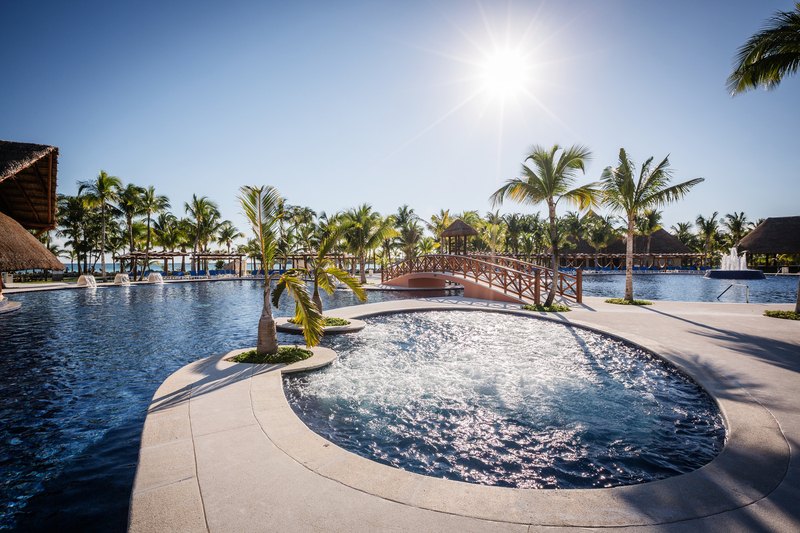 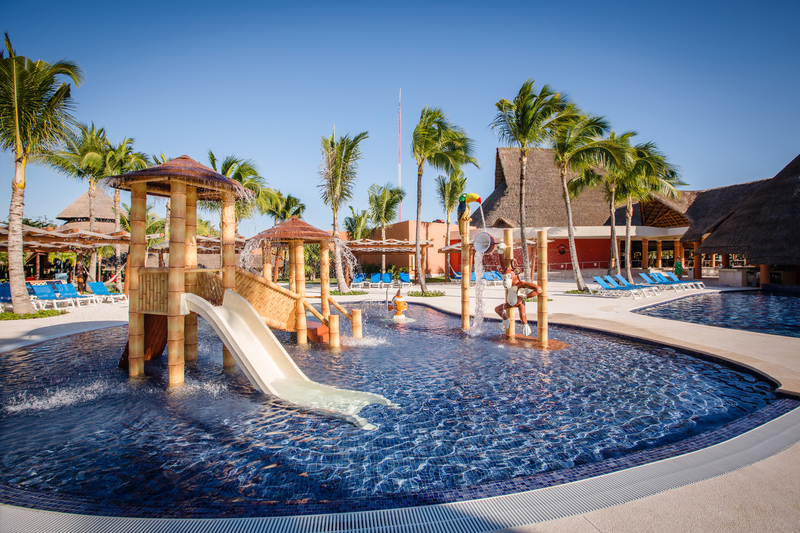 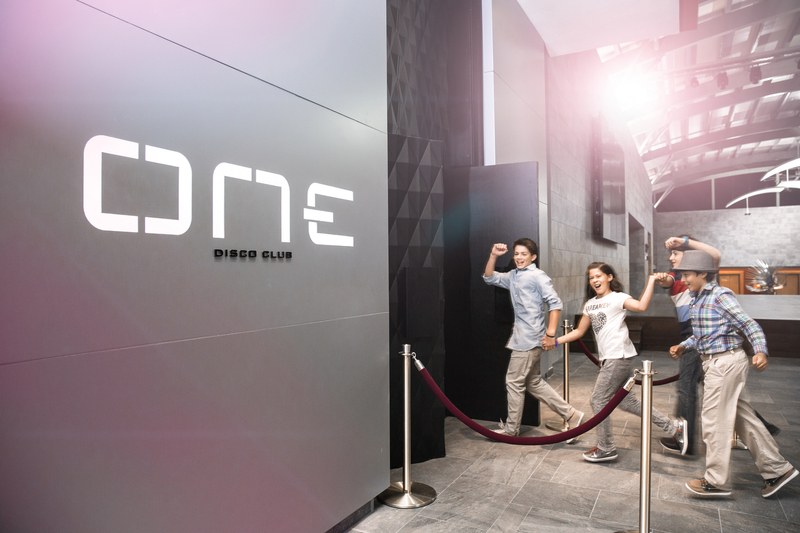 The Club Premium option offers an extra touch of luxury and exclusivity, in the Junior Suites and Swim Up Suites, which feature wonderful views and direct access to the pool, as well as allowing guests to enjoy the facilities of the Barceló Maya Palace. 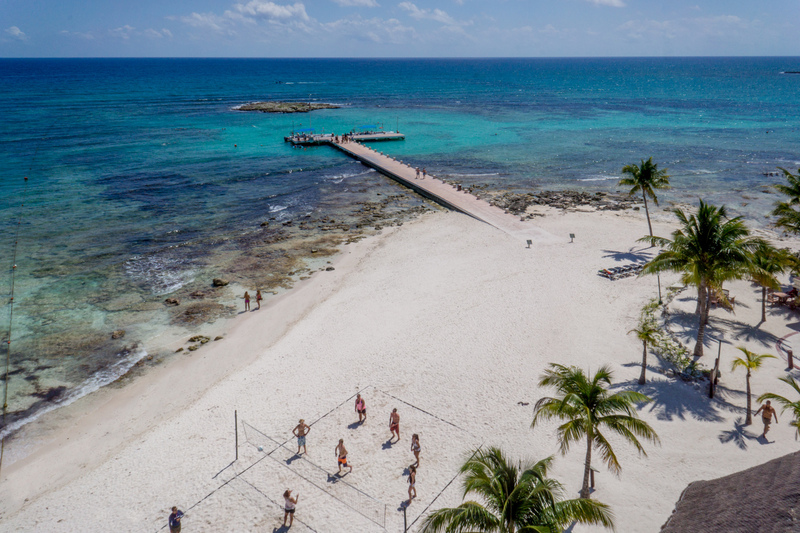 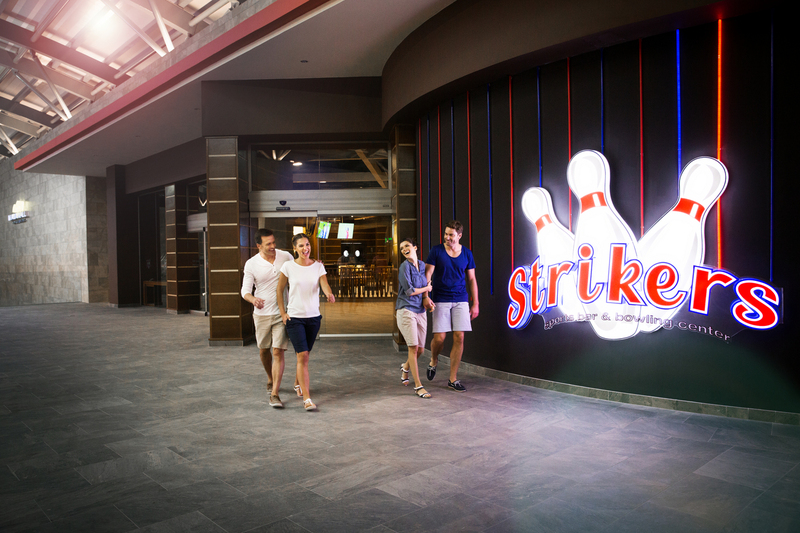 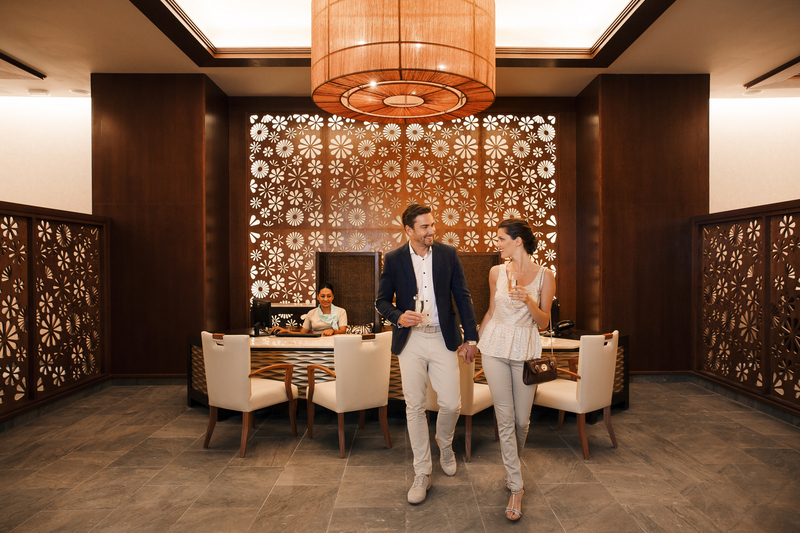 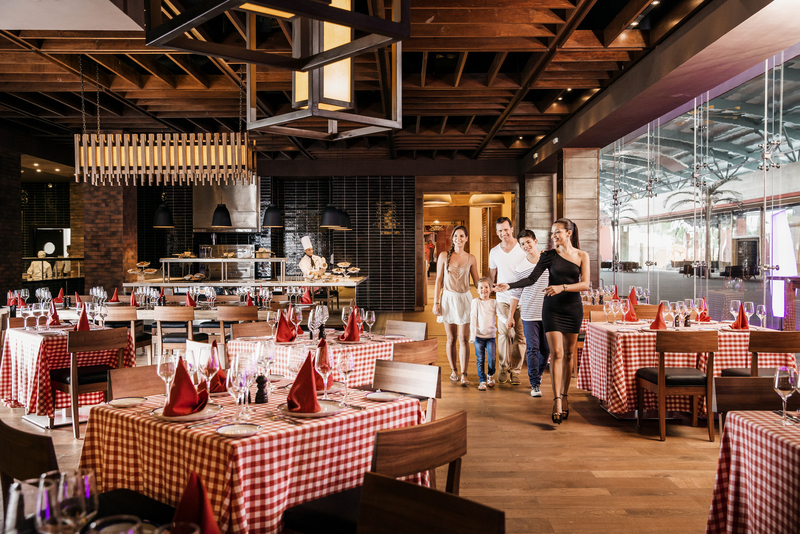 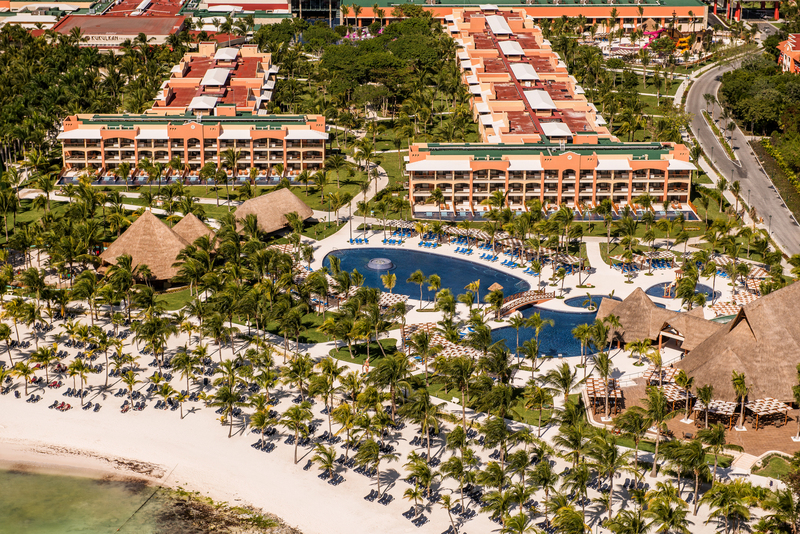 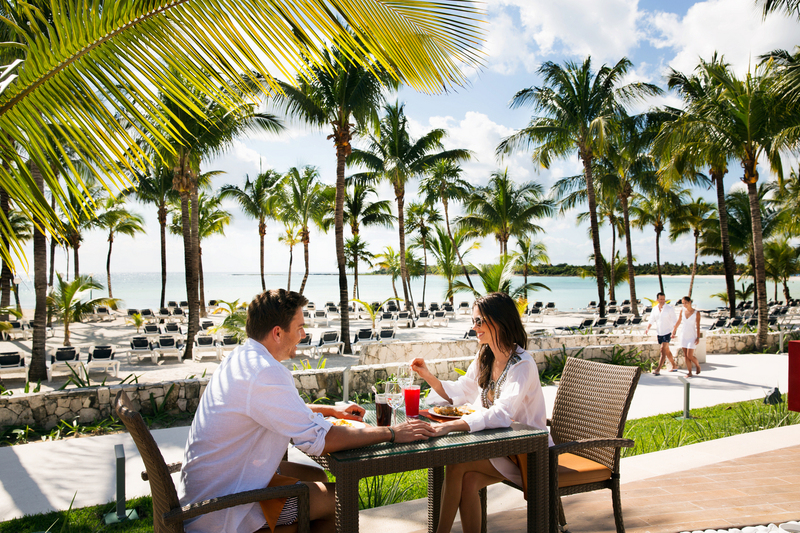 This innovative concept allows guests to access a large complex of common areas between 4 hotels: Barceló Maya Beach, Barceló Maya Colonial and Barceló Maya Tropical, belonging to Barceló Maya Grand Resort.